A couple of months ago I posted about Hugo, the son of local 40k gamer Aaron Twose. 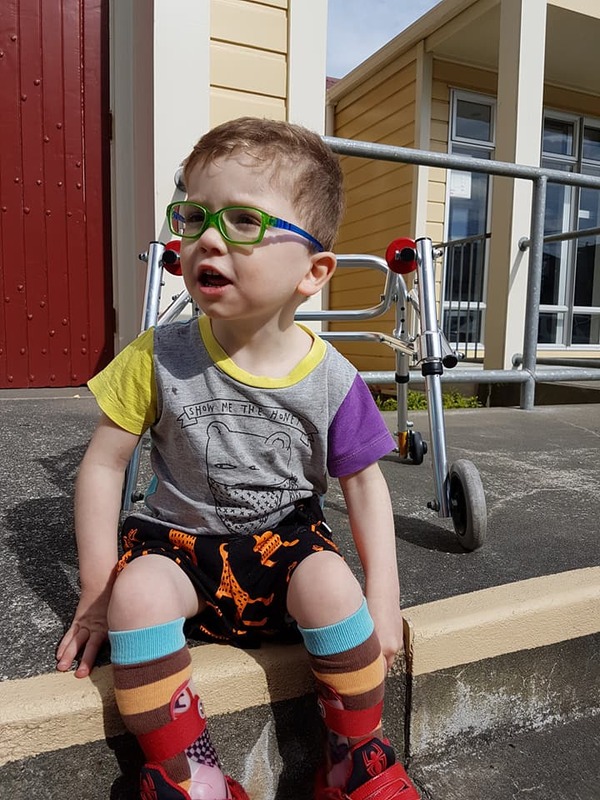 Hugo has cerebal palsy and his family are raising money to give him the opportunity of life-changing surgery. A fundraiser is being held next month where you can attend the new Star Wars movie and proceeds go to Hugo's surgery. It would be really great if the wargaming community could get behind this - because we are all going to see Stars Wars anyway, aren't we? These would be a great one to take your kids to as I understand that there will be some special visitors from the Death Star.